Sometimes a single image needs friends. I'm sure you've seen photographs that work as a series; where one just doesn't seem like enough. Combined with another three or four in a similar style or subject, suddenly it all works. 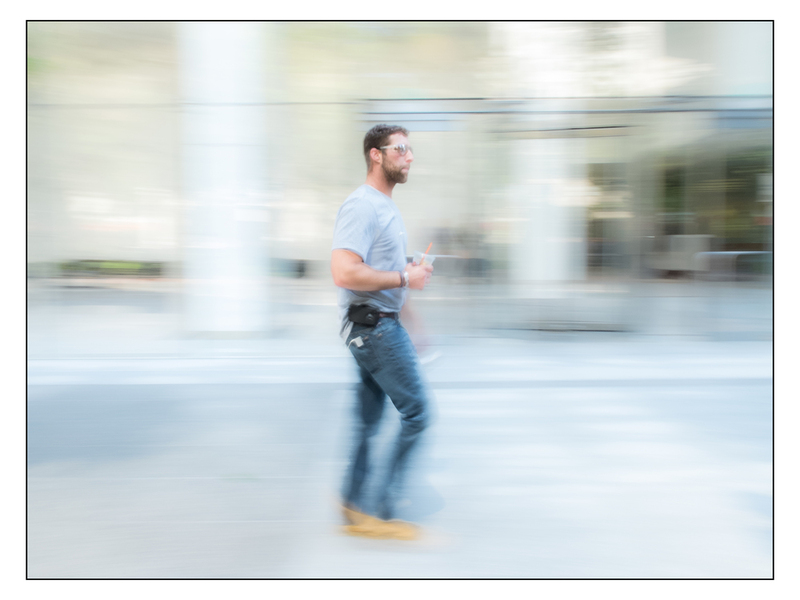 I've been thinking about the concept of a series lately and today I shot some images in Boston's financial district that may just work as a series. I'd love to know what YOU think. Leave me a Comment to let me know what you think. Thanks!